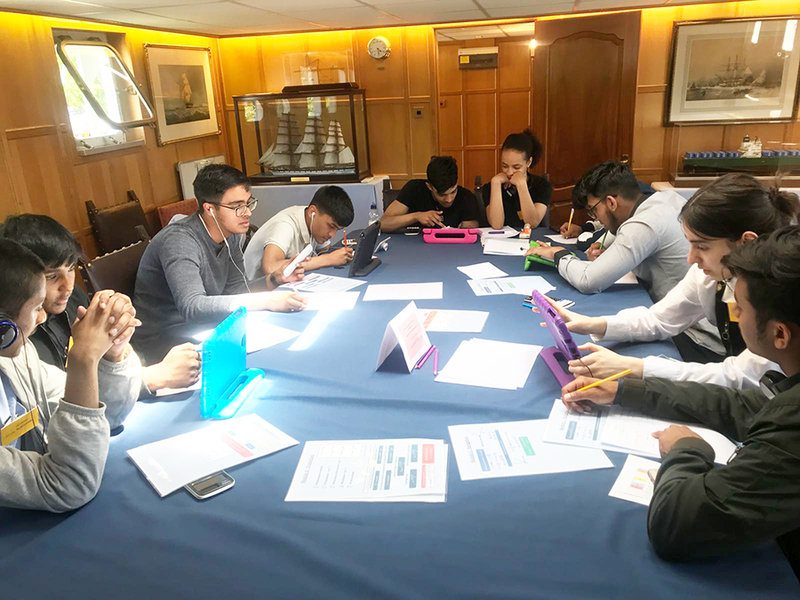 On Wednesday 27th June, a group of 16 A Level Maths students took part in a trip to the historic HQS Wellington, the floating museum ship moored along The Embankment. 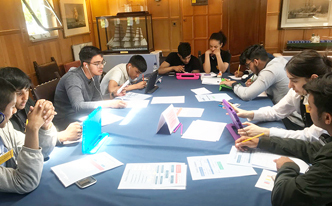 The students applied Maths learnt in the classroom to their real life surroundings, such as the use of vectors and bearings in calculating the distance between a U-boat and merchant ships. 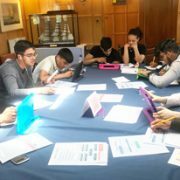 This was a crucial element in keeping safe during World War II. 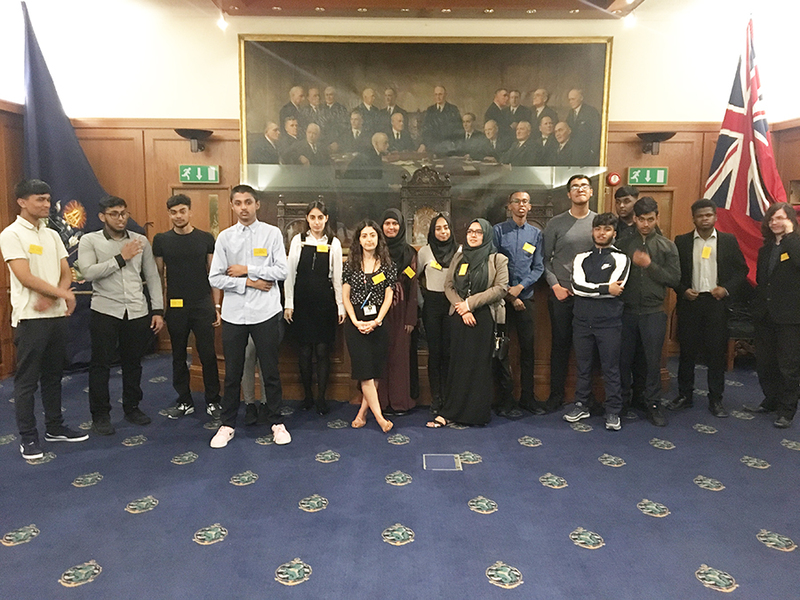 All the students thoroughly enjoyed the experience and look forward to applying their knowledge in other real life settings.